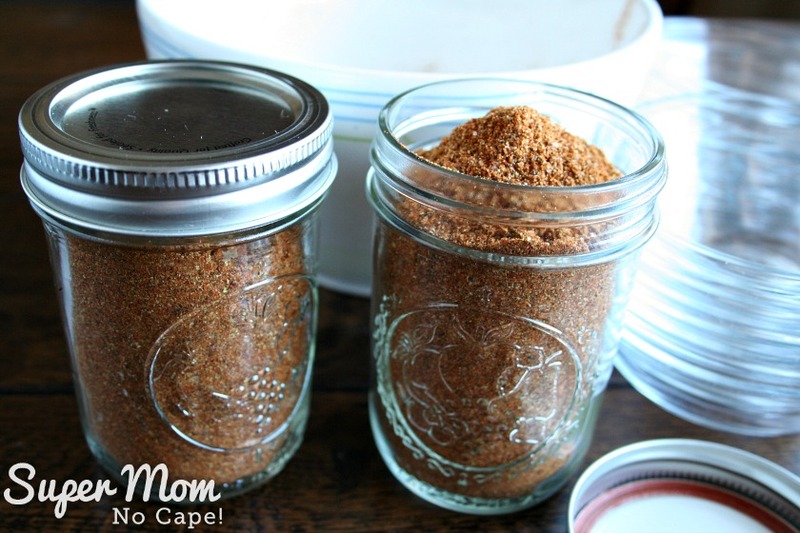 Rather than buy those expensive pouches of taco seasoning, why not make it yourself! 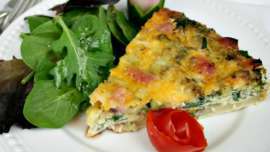 It’s fast and easy using spices you may already have in your cupboard. 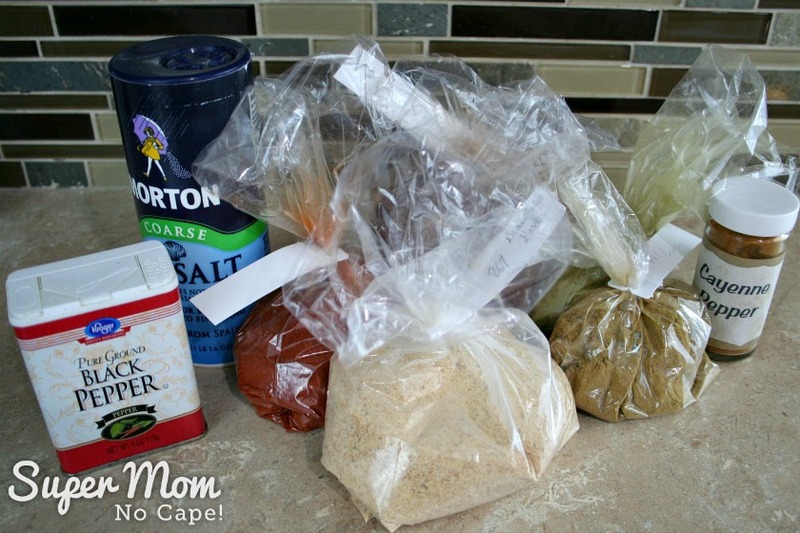 I buy my spices from the bulk food store which makes this recipe even less expensive. Buying in bulk also allows you to purchase just enough of a particular spice so you don’t have something you hardly ever use sitting in the cupboard going stale. For instance, if cayenne isn’t a spice you use on a regular basis, you can buy just enough for this recipe. 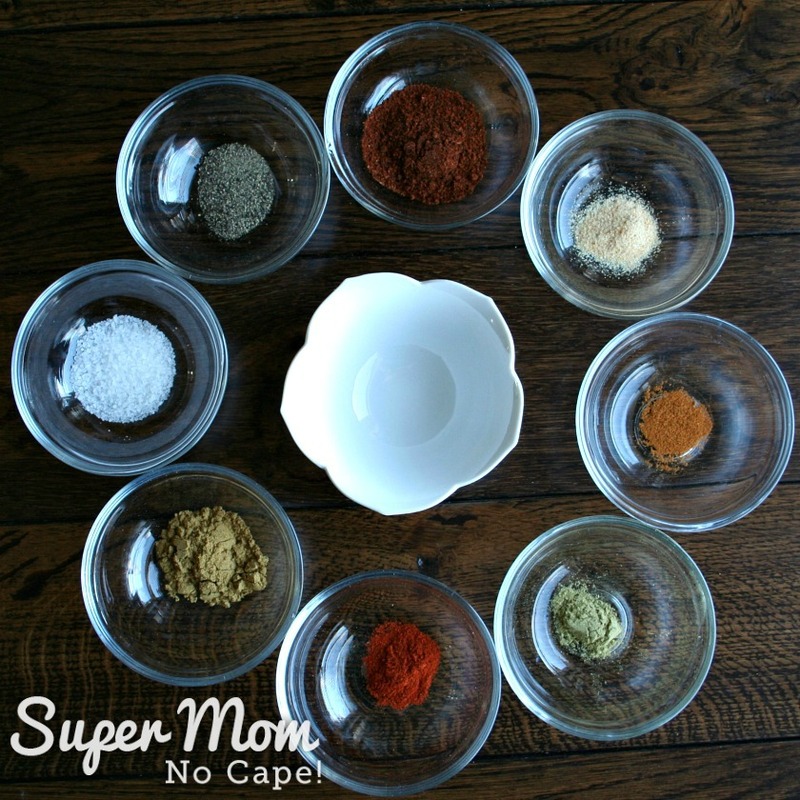 And the great thing about making your own seasoning mixes is you get to decide how spicy or how salty. If you like it mild, add less pepper and cayenne. If you like it super hot, try adding some red pepper flakes to the basic recipe. An added bonus (for me anyway) is there’s no having to check package labels for MSG or gluten to which I have sensitivities. I’m going to provide you with the basic recipe that makes enough seasoning to flavor 1 lb of ground meat. 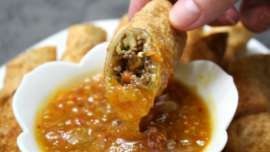 From there you can make any adjustments for taste that you like. Quick Tip: Measure all the ingredients into small bowls before mixing everything together. I know it makes for extra dishes but if I get distracted (it happens more often than I’d like to admit) and then can’t remember how much of a particular spice I’ve measured, it’s easy to re-measure it. I can’t do that if I’ve been measuring them all into the same bowl. Once you’ve measured out all the ingredients, add them to a separate bowl. 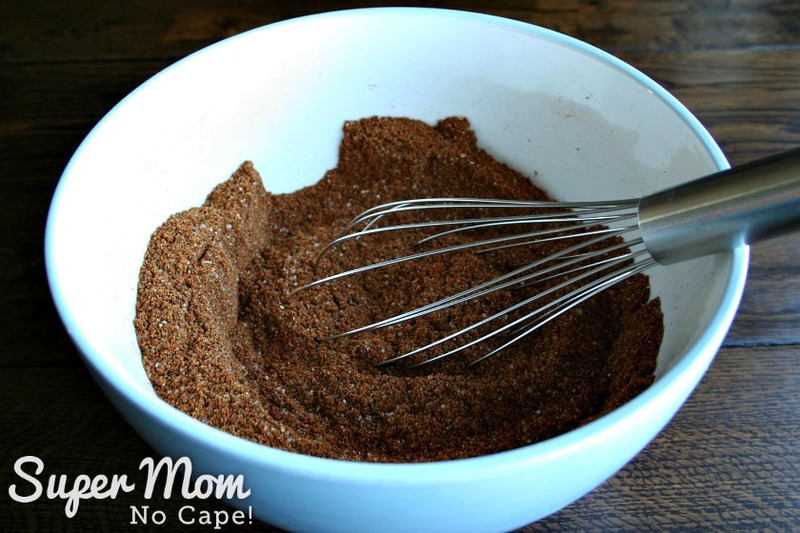 As mentioned above, this mixture makes enough taco seasoning to flavor one pound of meat. But I’ll be honest… unless I’ve run out for some reason, I never make it one batch at a time. If I’m making it just for Dave and I, then I make enough to last for several dishes by multiplying the basic recipe above by 12. I’ve already done the math for you! This recipe will fill 2 half-pint jars. When making tacos or burritos, I add 2 tbsp of the mixture per pound of ground meat. If I’m adding it to my Southwest Chili, I use a little bit more. 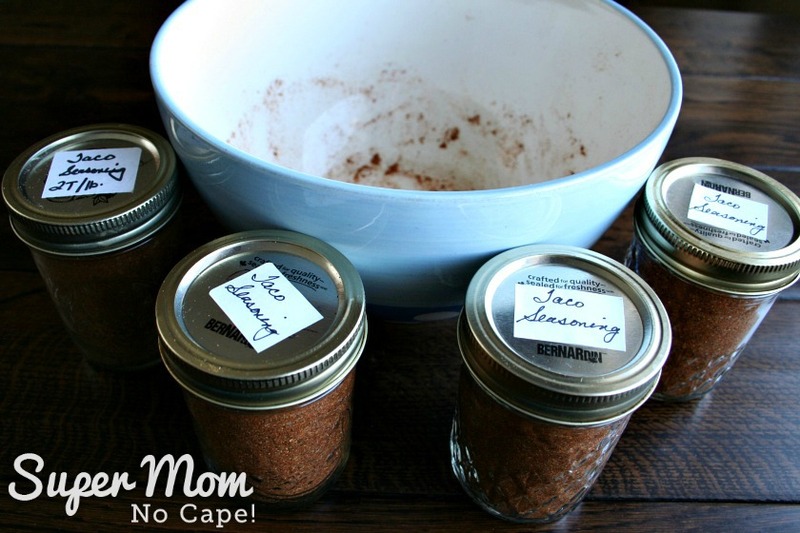 I also keep our children stocked up with jars of homemade taco seasoning. When one of them tells me that they’re running low, I make a super huge batch. This requires a special trip to the bulk food store to top up the containers I always have on hand as well as to pick up extra chili powder, cumin and paprika that the recipe uses the most of. For these large batches especially, make sure to measure into a separate bowl before adding to a large mixing bowl. Once again, I’ve done the math for you. As you can see, the basic recipe multiplied by 24 will fill 4 half pint jars. 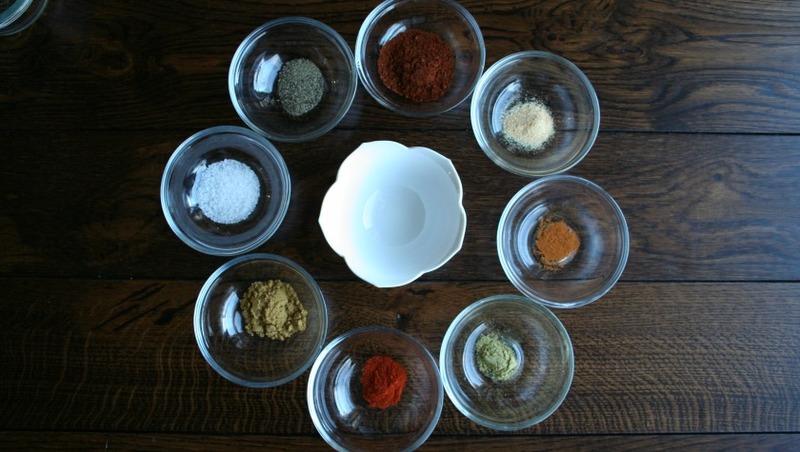 Once you start making your own seasoning mixes, you’ll never have to or want to go back to buying the expensive packets at the store. 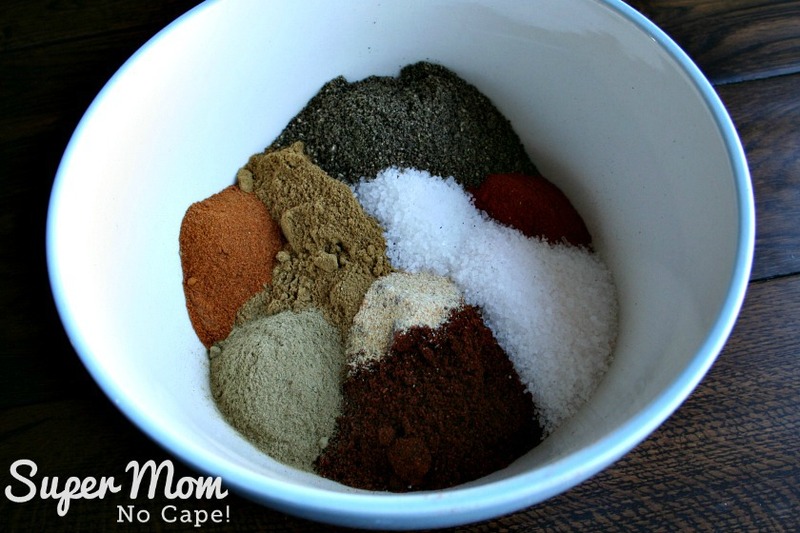 Now that you know how easy it is, you may also like to make your own Homemade Italian Seasoning. 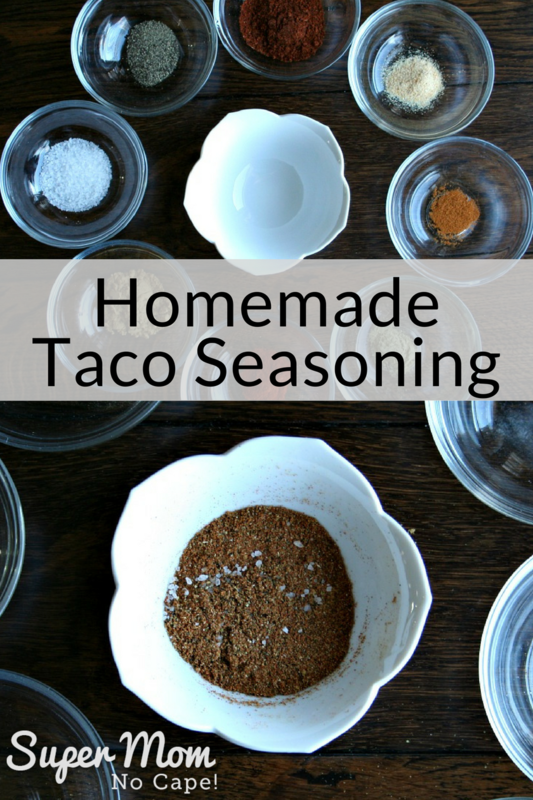 Save this post so you can come back to it next time you want to make your own homemade Taco Seasoning by clicking on the Pinterest button underneath this post. 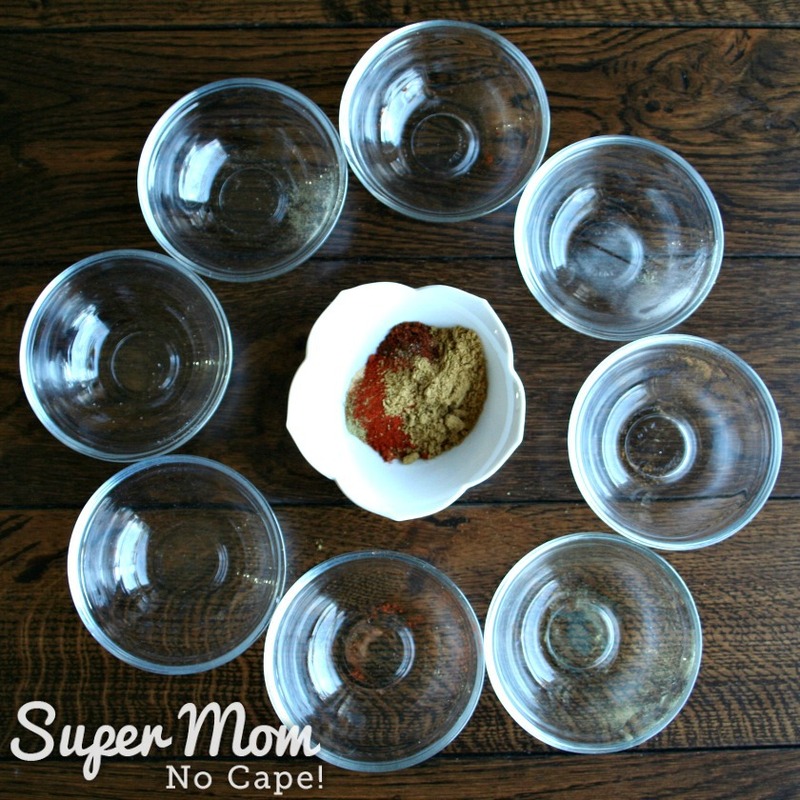 This post originally appeared on Super Mom – No Cape in July 2008. 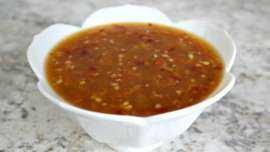 It has been updated with all new photos and the addition of measurements for larger batches of Homemade Taco Seasoning. I have been hoping to find a taco seasoning that’s GFCF for my little man and this is it!! Thank you for posting this!!! I just seasoned a batch of ground beef for tacos tonight – and used a homemade recipe. GOTTA LOVE IT!!! I haven’t used store bought seasoning in months! I’ll have to give this recipe a try next time. I agree making your own combinations and buying in bulk are definitely the way to go. Pinned and shared. Thanks for stopping by Carol. 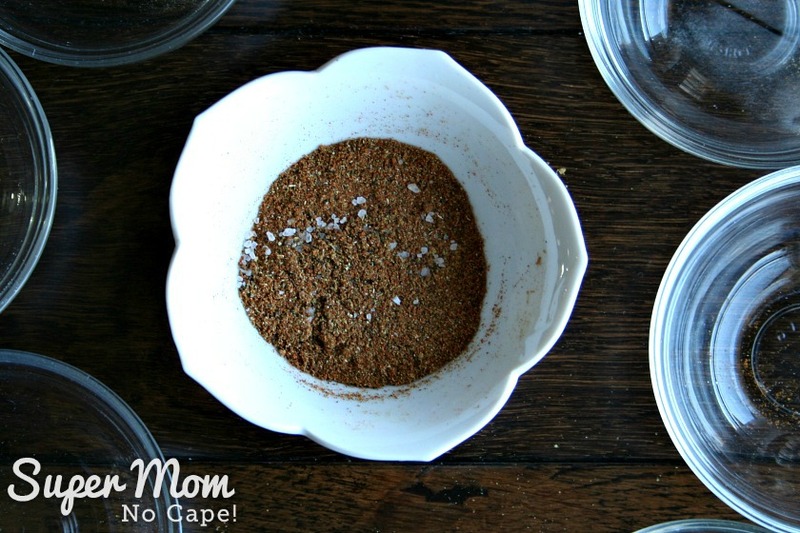 It’s so nice to have homemade spice mixes on hand and not having to add them to the grocery list each time I want to make something. And thank you for pinning and sharing! I think I need to find a bulk food store! That sounds so practical as well as delicious. We had tacos for dinner tonight. If you don’t have a bulk food store in your area, Mary, you could try ordering bulk from Amazon and then sharing any excess with family and friends. Costco might also be a good option for larger containers of spices.